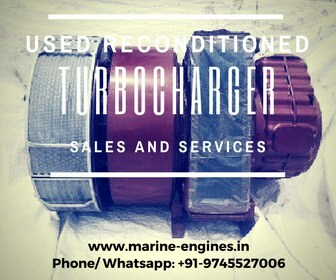 We supply complete Turbochargers of all types along with spare parts for all types Turbochargers. 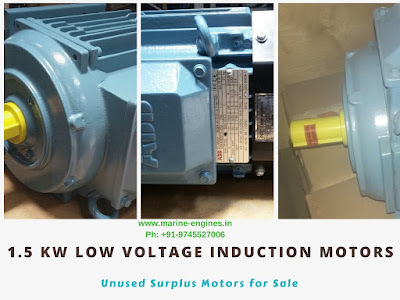 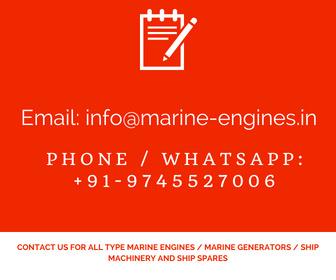 We deal mainly in used reconditioned turbochargers for all marine auxiliary and main engines. 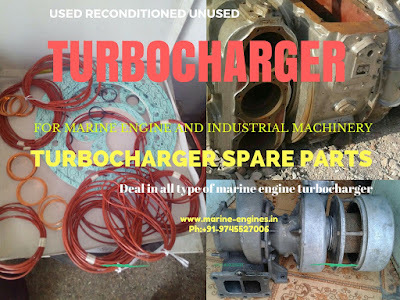 The available turbocharger spare parts are either used or unused. 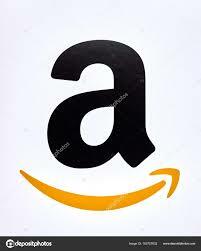 Some major parts supplied by us are also reconditioned and exact OEM parts for the turbocharger.